The cardiovascular system is the organ system that permits blood to circulate throughout the body. It transports nutrients, gases, hormones and blood cells to and from every cell in the body. In this course, Prof. Joseph Alpert will examine this essential system for the wellbeing of the cells in our bodies. Moreover, he will review a variety of diseases that affect the arteries, veins and the lymphatic system. Don't study just to pass your exams. 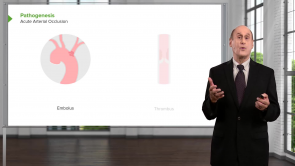 With the help of topic reviews, clinical pearls, medical mnemonics and quiz questions we will make sure that you gain a deep understanding for vascular medicine, so you can become a better doctor instead of mindlessly memorizing facts. 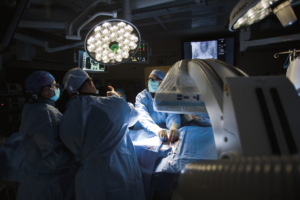 Aortic dissection is a rare but serious medical condition. It can be suddenly fatal and needs to be detected early. 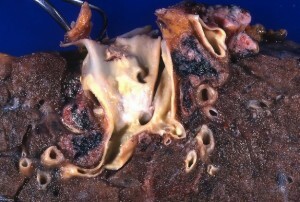 40% of people do not survive once the aorta dissects and therefore despite its rare nature, patients with related symptoms should be thoroughly investigated. Atherosclerosis is an incurable disease, but for which there are clearly defined risk factors that often can be reduced through a change in lifestyle and behavior of the patient. It is the most abundant primary disease of the arterial vascular system and is responsible for coronary heart disease, the leading cause of death worldwide. With a prevalence of approximately 50 %, arterial hypertension is a very common disease. 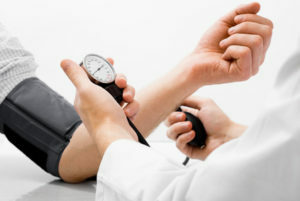 Blood pressure is a risk factor of secondary diseases such as stroke, CHD and cardiac insufficiency. Social connections as well as a relationship between hypertension, body weight and age are apparent. Many individuals with hypertension are not treated at all or receive insufficient therapy and, in many cases, are not aware they have the disease. Peripheral artery disease, shortly referred to as PAD, is a condition caused due to atherosclerosis. 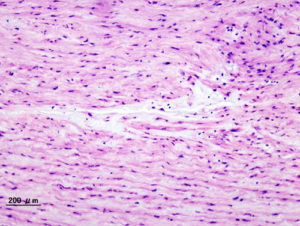 Estimated to be affecting around 200 million people in 2010, the intermittent claudication is a medical entity of rising impact, which every prospective physician should master. 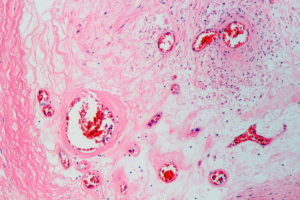 The underlying atherosclerosis is not only the most common arterial vascular disease but also the pathologic substrate for many other common and often life-threatening diseases. These include strokes, heart attacks or aneurysms—comorbidities and risks, which can first manifest as PAD. This article´s purpose is to illustrate how PAD is diagnosed and treated as well as to provide exam-oriented information. Clinical parameters have to be met for making the diagnosis of shock. However, differential diagnosis are also of great importance since without knowing the cause, this life-threatening condition can recur at any time. An aortic aneurysm is the abnormal widening of a part of the wall of the aortic artery leading to abnormal bulging out with or without a cause. An aortic aneurysm is a localized or diffused dilation of aortic artery usually more than 50% of its normal size. Aortic aneurysms can be classified into thoracic and abdominal aortic aneurysm with different clinical features, diagnostic criteria and management. 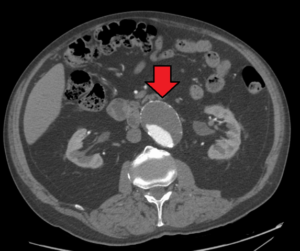 If this bulging occurs continuously, it can result in the bursting of the artery and, eventually, haemorrhage, a condition termed as aortic dissection, which is considered a catastrophic fatal condition. Abdominal aortic aneurysms are generally caused due to infection, injury or atherosclerosis. Thoracic aortic aneurysms are caused due to injury, high blood pressure, and inherited tissue disorders. It sounds great how he's explain everything.It was easy to understand. concise lecture. There is good concept in basic arterial disease.